When Noah was born I had this fear that weekends like this would never happen. That he wouldn’t be able to play and have fun like a typical child. 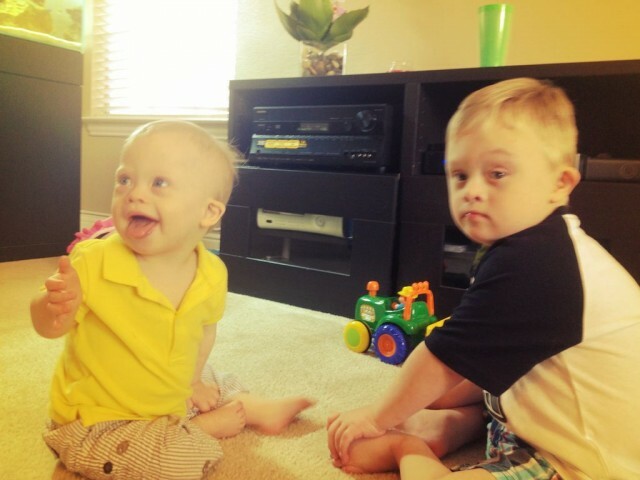 Before Noah was born I knew very little nothing about Down syndrome and the little I did know I learned from watching television shows. 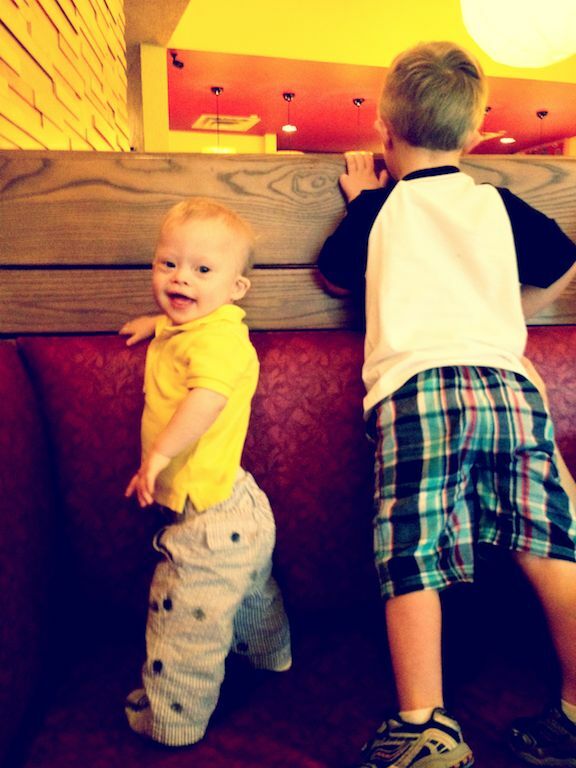 Noah’s Down syndrome diagnosis was a total surprise to us. We never saw it coming. It wasn’t expected. 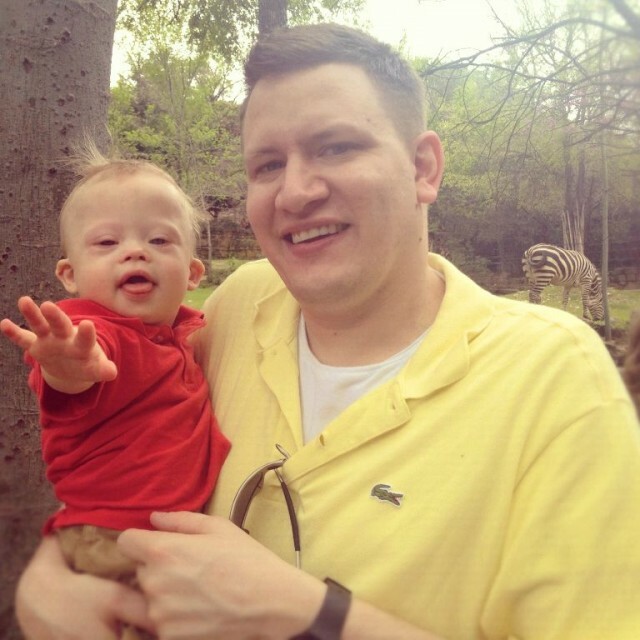 Having a son with Down syndrome wasn’t even on our radar. 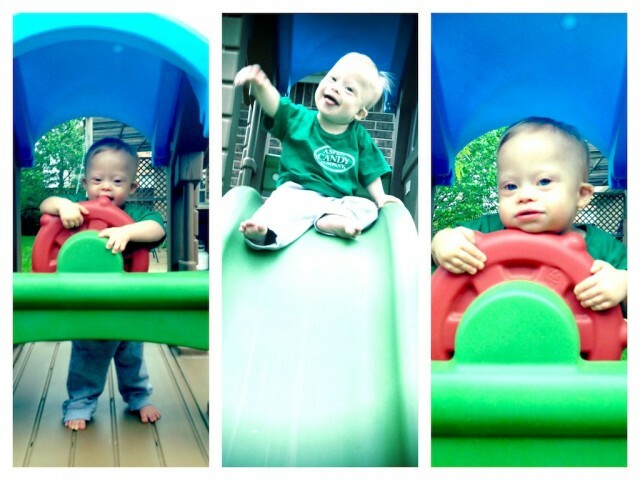 When we found out Noah had Down syndrome it felt like someone had punched me directly in the heart. I didn’t really know what to do. What to say. What to think. I was scared. Anxious. Worried. Fearful. Would Noah like to play with other kids? How would he interact with me? With others? Would he just sort of sit around and droll on himself? 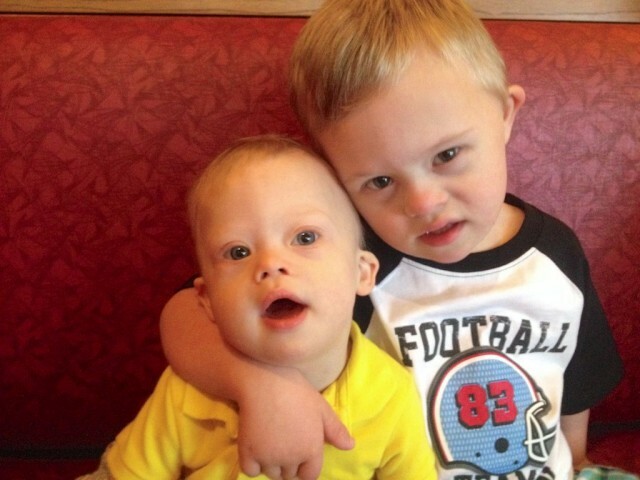 (Again, I knew nothing about Down syndrome.) 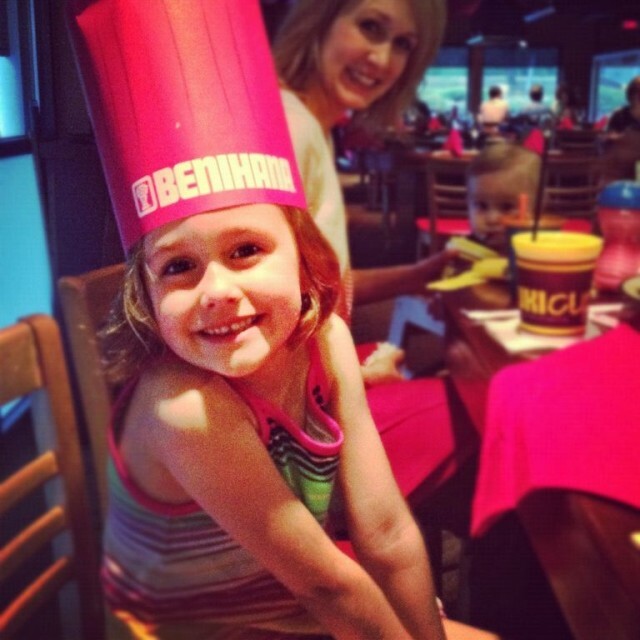 I remember wondering if we would ever the kind typical weekends that typical families have. I wish I could have all of that time back that I spent worry about the “what if’s.” I guess that’s why they say hindsight is 20/20. 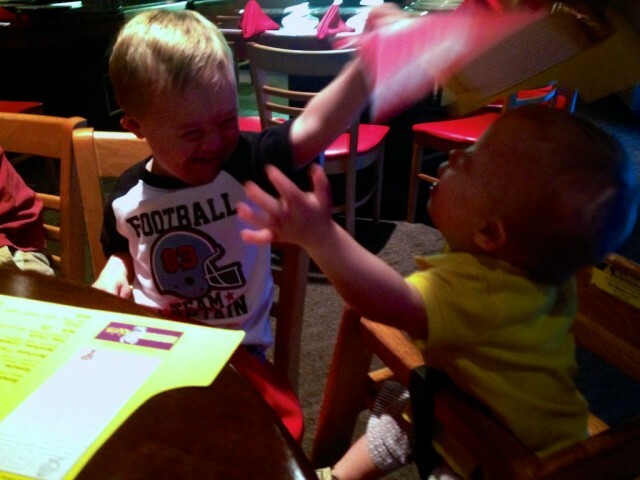 Noah’s having some fun with his buddy Seth! It turns out Noah is even more epic-ly awesome than the imaginary kid I made up in my head before Noah was born. Like I said last night, this little boy brings more joy and happiness to our family than I ever dreamed he would. 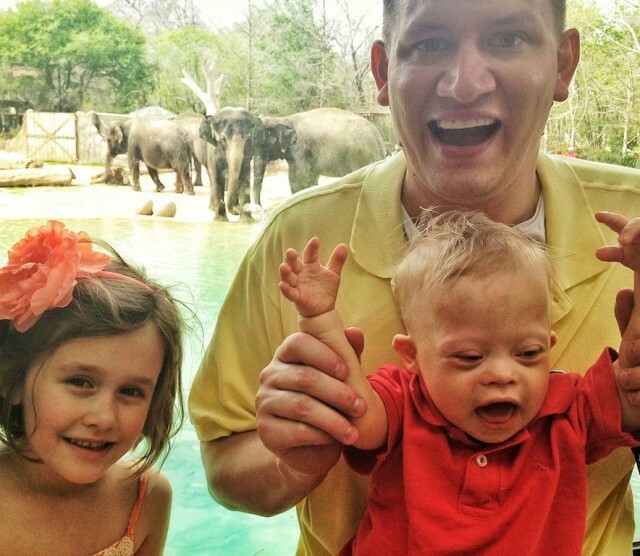 In fact, I don’t even notice that he has Down syndrome…unless I’m looking at my calendar. It turns out all of those parenting fears I had when Noah was born never came true. If only I were a little taller…. Sure, I worry about his future sometimes. Sure, I worry about how people will treat him as he gets older. But that’s not necessary because he has Down syndrome. It’s just because he’s my child, and I’m his dad. And it’s a pretty normal feeling for parents to worry about their child’s future. But fear doesn’t win in this house. In this house joy trumps fear! So this weekend we spent some time with our good friends Joel and Emily and enjoyed life. We did typical stuff. The kind of stuff I wondered if we’d ever be able to do. We went to the Zoo. We ate out. We swung. We slid. We went to the American Girl Store. <—— This is by the way wasNOT something I ever worried about doing. Yes, he’s a little flirt! 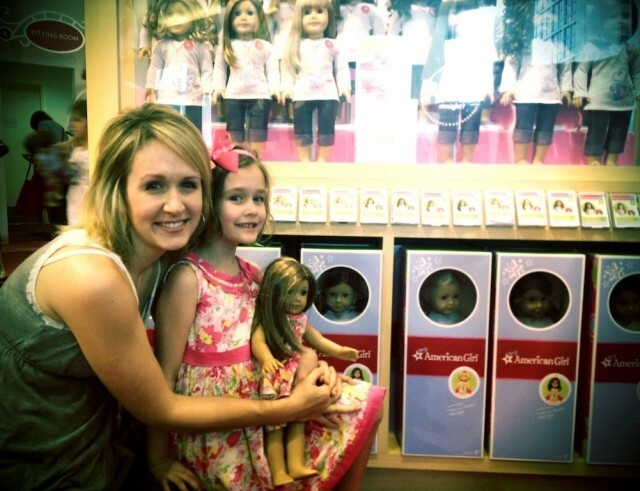 Our friends wanted to take their daughter to the American Girl store here in Dallas while they were in town. I had never been inside one of the stores, and words can’t describe how business savvy the owners are unique this place is. Trust me when I say this is the first time in my life I’ve ever seen people line up with their child to have their dolls’ hear done at the doll hair salon. The look on the dads’ faces while they waited in line was priceless…..actually come to think of it, it looked a lot like 45 dollars. Ha,ha. 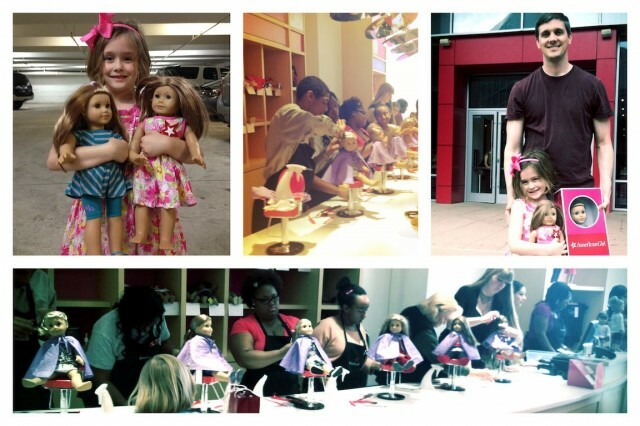 Yes, these are doll hair stylists. What a great weekend! I’m so thankful to share life with so many wonderful friends who love life as much as I do. By the way, for those of you who have had a hard time making new friends, here’s a few ways tomeet some new friends. I hope you find them useful. What are some of the things you worried about when becoming a parent that never came true? What do you wish you could go back in time and tell yourself not to worry about? I want to hear from you, so please leave a comment below and tell me about it. Thank you so very much for taking the time to share your journey. This entry was very timely for me this morning. 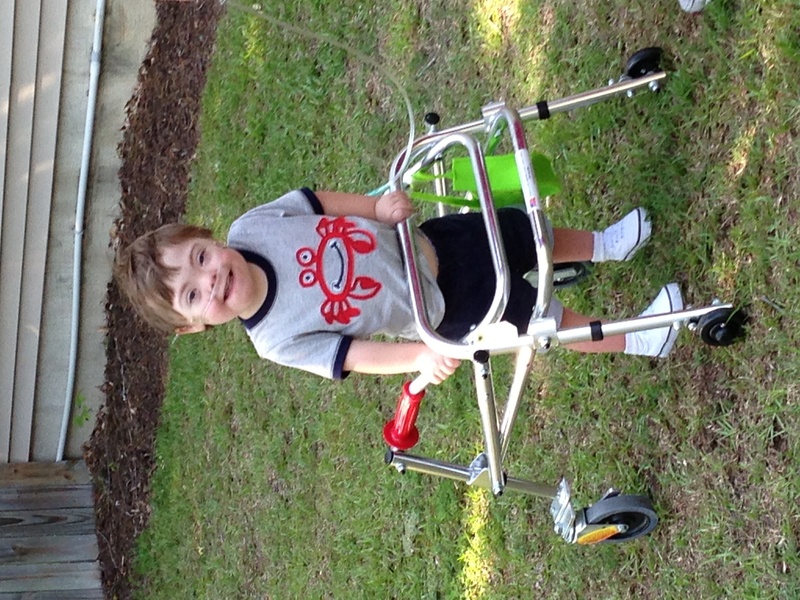 We have a beautiful 4 year old son, Gracen, who also has Down syndrome. We thought this was going to be a huge issue but turned out that it was the least of the medical issues he had when he was born. I will try to make a very long story short. 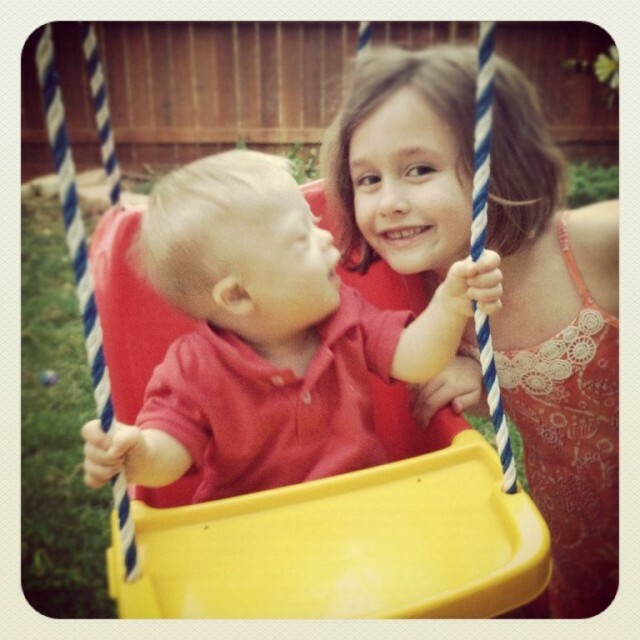 He was born with esophageal atresia..his esophagus did not grow together. He also had a heart defect and a laryngeal cleft. He was born in Chas. SC and after an unsuccessful surgery was medically transferred to Children’s Hospital in Boston where he remained in ICU for 2 years. He was 2 years and 2 months old before we ever brought him home. After 60 surgeries we are starting to introduce puréed foods for the first time and teaching him how to swallow. He has a GJ feeding tube and is still on a small amount of oxygen. 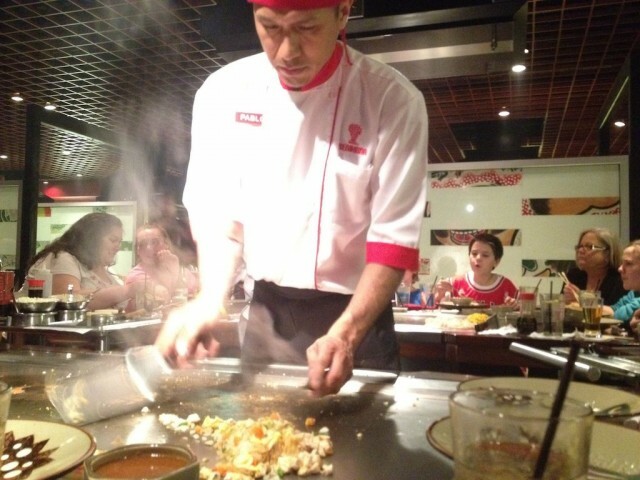 Needless to say, we have been apprehensive taking him out and about. He obviously is developmentally delayed but making good progress. He’s not crazy about crowds and doesn’t like clapping. It’s been a long journey but God has been so faithful and has done miracle after miracle! I am just having a down day but your post helps me know that we will eventually have weekends like the one you shared. I have to be courageous and creative but I know it will happen. Thank you again for sharing! 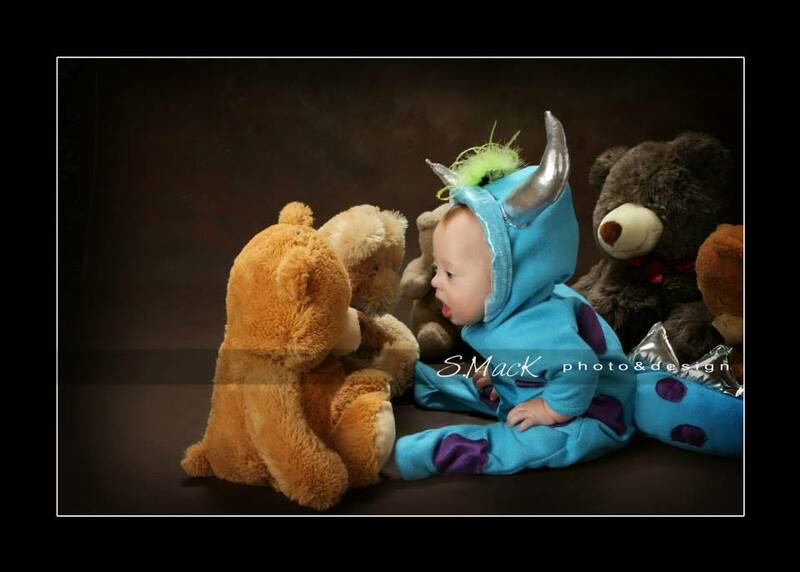 Noah is adorable and seems like such a joy!! We feel the same way about our little guy! Continued blessings for you and your family! 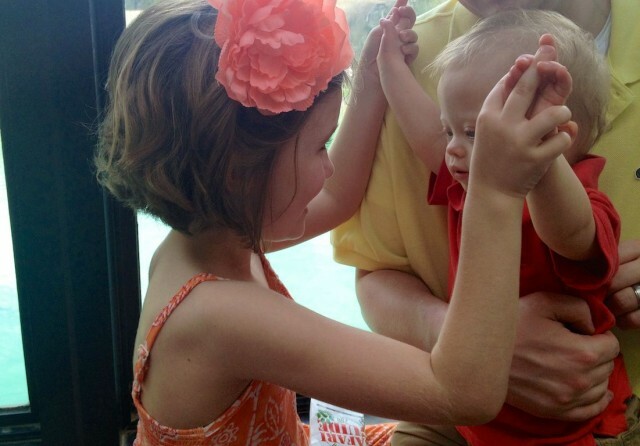 I just love these little “shot & pops” of Noah’s life. My grandson “Action Jaxson Avery” was born 09/04/2012, no pre-testing was done, simply because my son said ” Who cares, what are we gonna do….return him if there is something wrong”? It’s been a fabulous experience so far. Jaxson is forging us into better people and we could use a little “human refinement”. What a wonderful little community of people within the community. Who woulda thought? Anyway, thank you for thr bright and creative presentations you have shared through the media of the internet. Your site and many others have shined a bucket of sunshine onto this magical experience and I am grateful for what I have seen and learned from all of you.